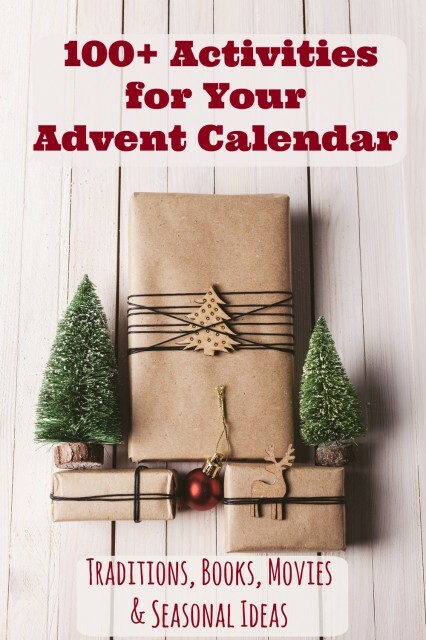 We have a number of posts that share Advent activities & Christmas countdown ideas at Edventures with Kids so we created one page to collectively share them all! The holidays are about spending time with your family & enjoying favorite traditions and activities that make lasting memories which is why we created the Advent Activity Pack -- 140+ Christmas traditions, movies, books & activities! They always tell me it's things like going to pick out our tree late at night or watching our favorite Christmas movie together -- it’s the EXPERIENCES that come to mind. Whether you'd like to celebrate the 25 days leading up to Christmas or a more manageable 12 Days of Christmas countdown, we have a TON of easy ways to make that happen! DIY 12 Days of Christmas Countdown with a schedule & printable activities! 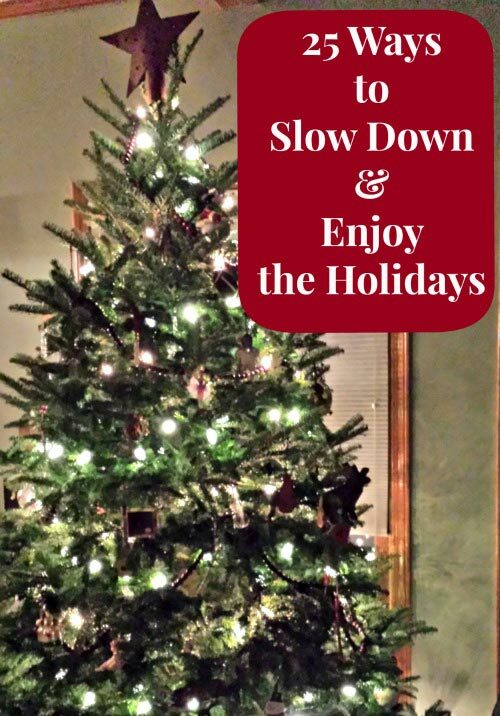 If you're goals is to make the holidays less chaotic this year & spend more time with your family at home, visit the 25 Ways to Slow Down & Enjoy the Holidays list for ideas on how to do this! You'll also enjoy the 30 Service Projects & RAKs for Families to do Together as a way to give back this holiday season. And if your family LOVES games, be sure to see these 12 Christmas Minute to Win it games for all ages!